Your ALTOIDS fix with a CINNAMON flavor. Each bite is packed with powerful CINNAMON flavor. ALTOIDS are sugar-free so you can enjoy them anytime without feeling the guilt that comes with sugary candy. 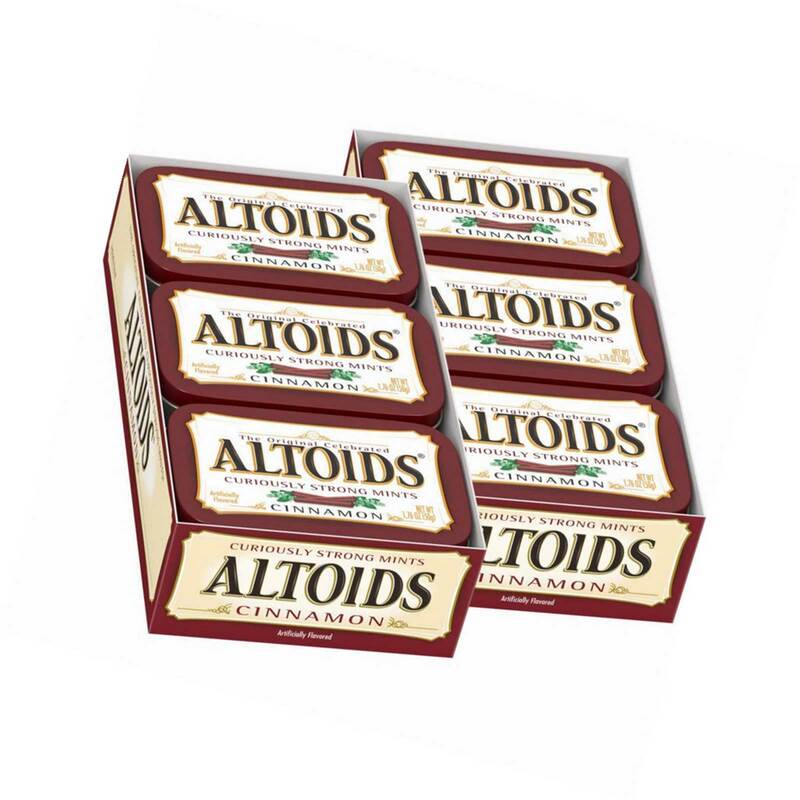 CINNAMON fanatics will love the convenience and taste that comes with each tin of ALTOIDS candy.